The LG Panther is getting a lot of press at the moment, chosen by Microsoft to be a prototype unit for the soon to be released Windows Phone 7, it has surfaced in many press shots and Windows Phone 7 demonstrations. The guys over at Mobilyz managed to get a good look at the operating system at the Windows Phone 7 Get Together event in The Netherlands, capturing the demonstration on video. It looks like Microsoft aren’t letting the press loose with the device just yet, the video shows what looks like a Microsoft representative taking us through what the device can and can’t do. The video (embedded below) lets us view detailed calendar application, Xbox Live integration, browsing using Internet Explorer and gives us a quick look the mobile Office suite that is set to launch with the operating system in October. Personally, the more I see the operating system in demonstrations, the more I begin to lose interest in the operating system. To me, Microsoft hasn’t be able to make the OS feel like it belongs on a smartphone, making the user continuously scroll to see other points of interest within an app. That said, I hold all judgment until I actually get my hands on a Windows Phone 7 device, the OS will undoubtedly go through a large number of revisions before its release. What do you think of the video? 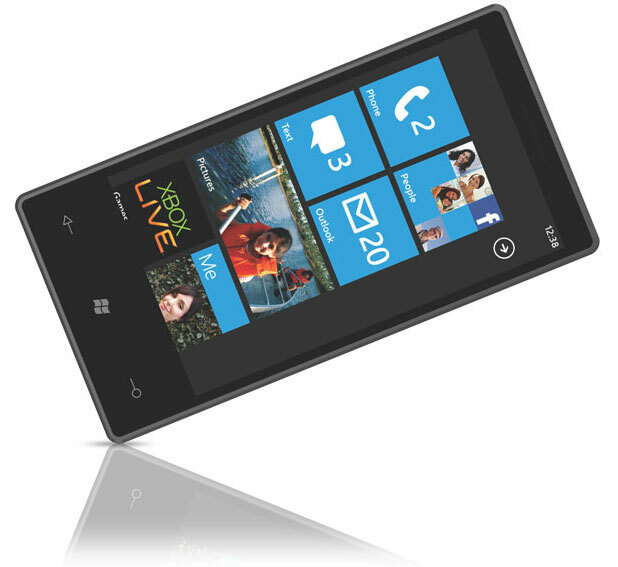 Can you see yourself getting a Windows Phone 7 powered smartphone? Let us know in the comments.